Most Armadas from 2005-2014 come from the factory pre-wired for a brake controller like this model did. 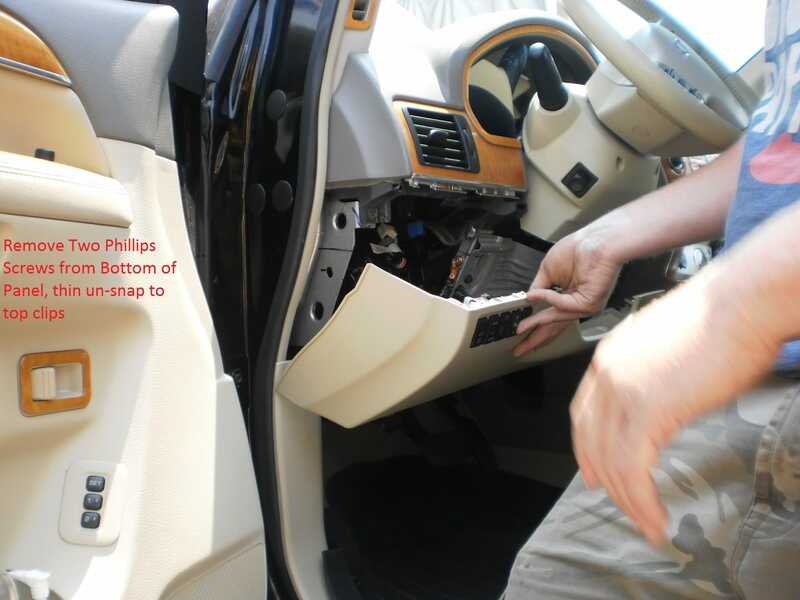 Below are pictures of the plug we located under the dash, sort of above the park brake. 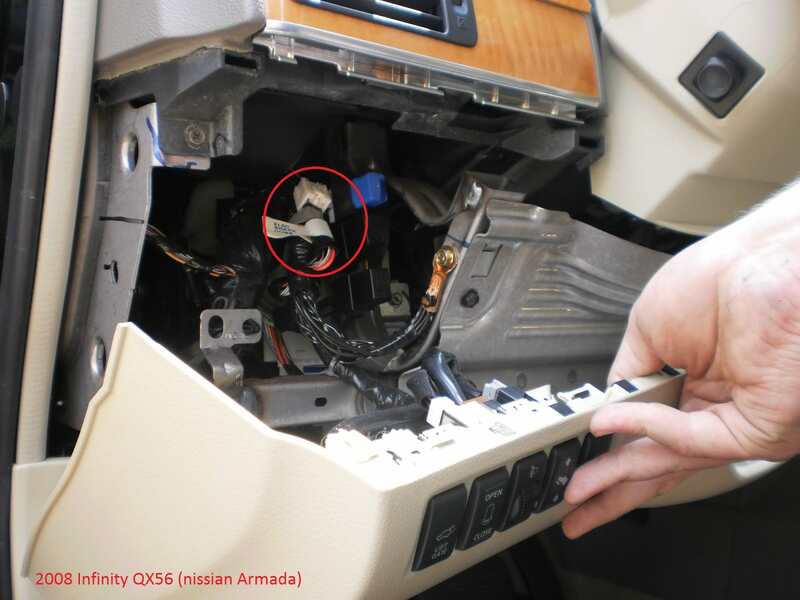 On Nissan Titan trucks, with the tow package, the factory provided a plug under the dash to connect the brake controller. On the trucks I have done, it is a plug, located up in the dash, just above park brake, up under the dash. You must have the factory plug harness to plug in.